We believe the service and support of our customers is the key to a successful relationship. Our service group consists of Certified Factory trained Service Engineers. 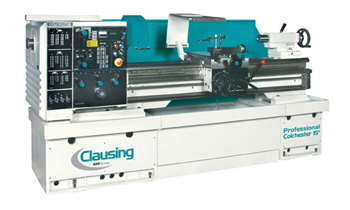 The knowledge of the Machine Tools we represent is very important. It is important to understand current and emerging Machine Tool technology. Our many years of hands on Machinist work combined with substantial Sales experience allow us to find the right Machine Tool for your needs. MMT offers a complete range of Machine Tools, from Mill-Turn's and 5-Axis Machining Centres to Manual Lathes and Mills. 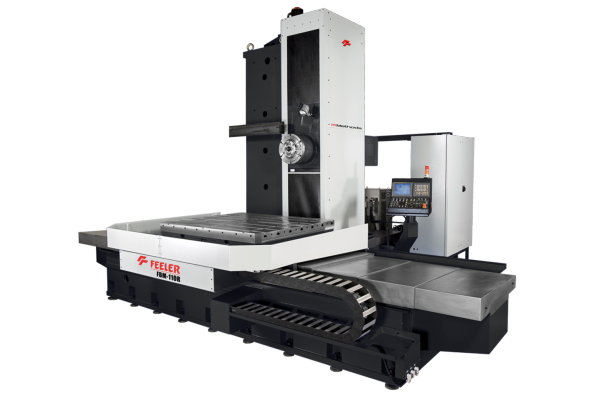 Visit our Machine Tool page to view our complete lineup. 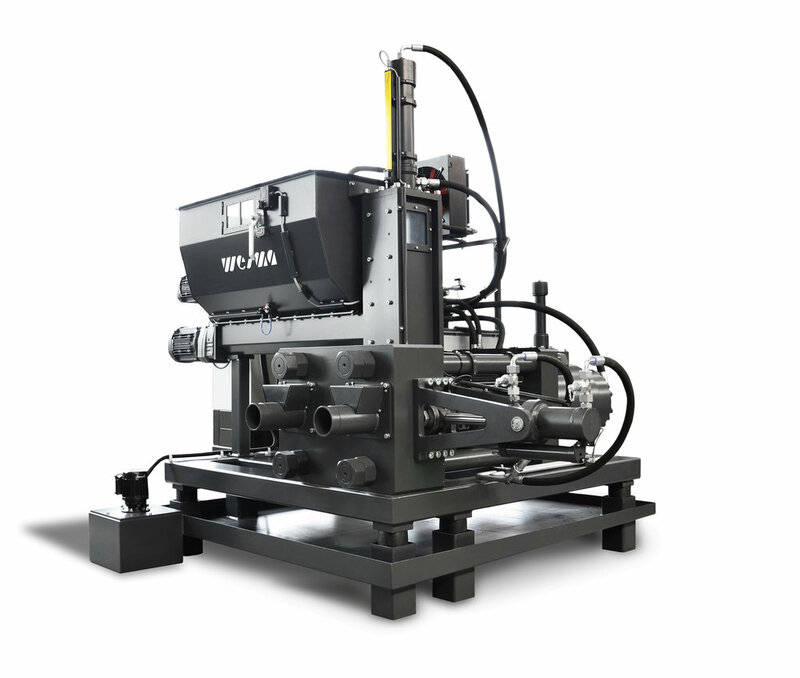 MMT understands how Machine Tool downtime affects your business. MMT offers next-day delivery on spare parts for all of the Machines we offer, including other manufacturers as well. Visit our parts page for more information. MMT prides itself on offering a certified Machine Tool Service group for all of your needs. Accurate and timely service of your Machine Tools to keep you running is our top priority.